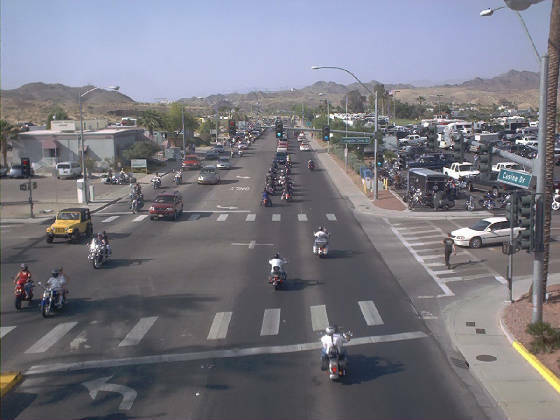 Welcome to the 2008 Laughlin RIVER RUN ! This 26th annual cycle event is everything we heard it would be. The numbers of cycles was unbelievable and the participants we met were great. 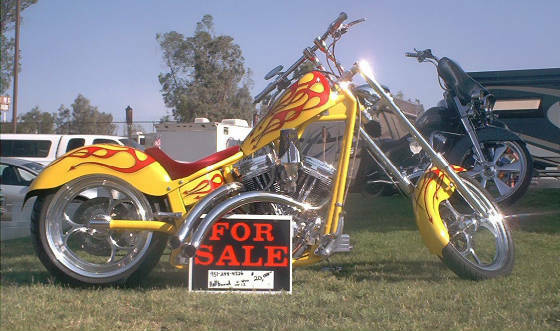 It is obvious they love thier bikes. I never saw a dirty bike and everyone appeared to be having a great time. 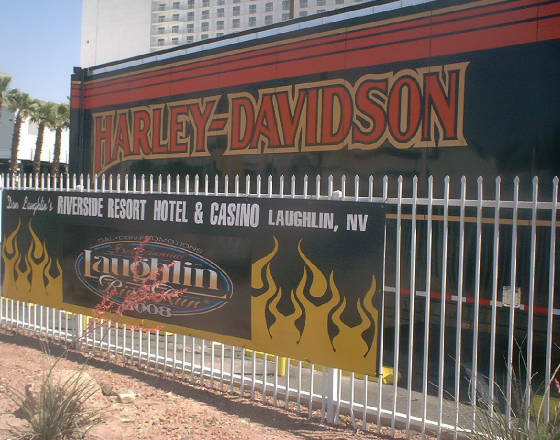 We hope you enjoy the photo's and experience just a little of the atmosphere we did here in Laughlin. 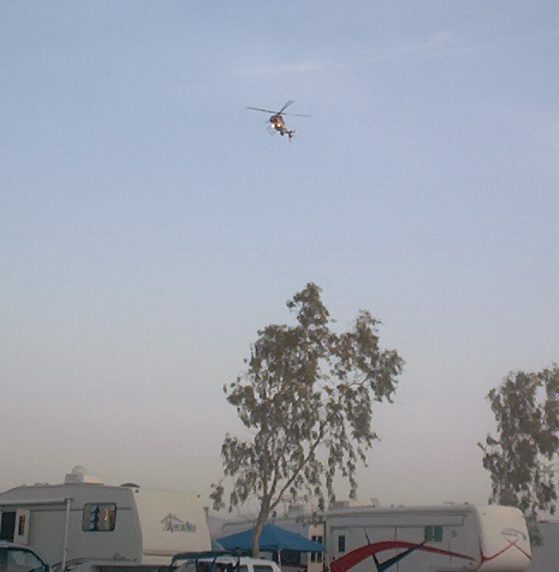 Helicopters staffed by law enforcement were constant over the area for 4 days. You could join the fun for a small investment. Casino Dr. was alive with bikes everywhere.